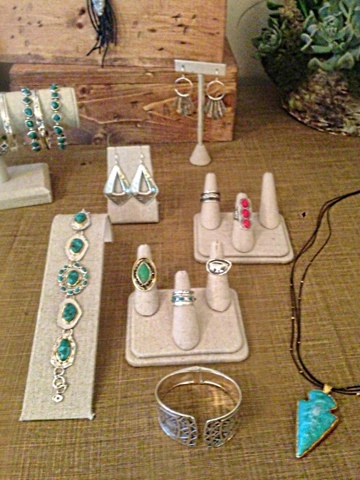 Last week I went to a press preview at the Chateau Marmont for Silpada Jewelry. What a beautiful location for this event! I was unfamiliar with Silpada and left the event obsessed! 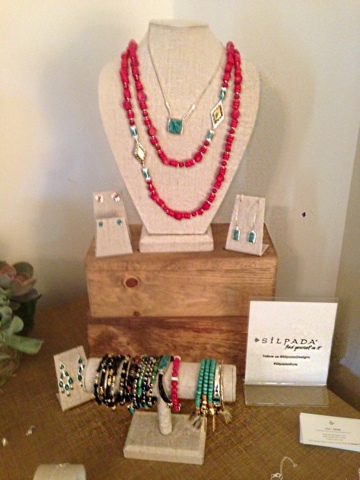 We had the pleasure of previewing pieces from their current line as well as their fall jewelry and accessory line. Let me tell you a little bit about them. Silpada is dedicated to designing the highest quality jewelry on the market. 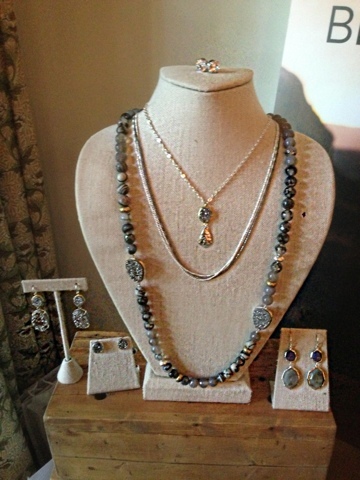 They started with the industry-leading .925 Sterling Silver Collection and expanded their jewelry line in 2014 to include the fashion-forward K & R Collection. Every piece of Silpada Jewelry is handcrafted by artisans, and their talented in-house design team travels the world to source the latest trends and designs. All of Silpada's pieces have such attention to detail. 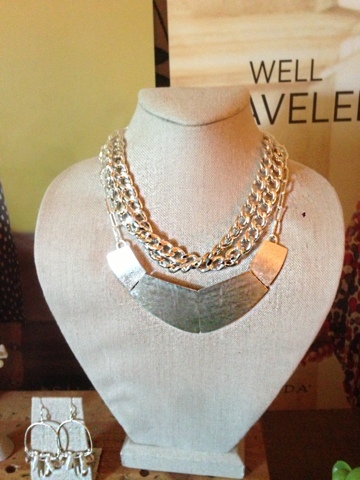 This is the Nod to Mod Necklace you can shop it here. 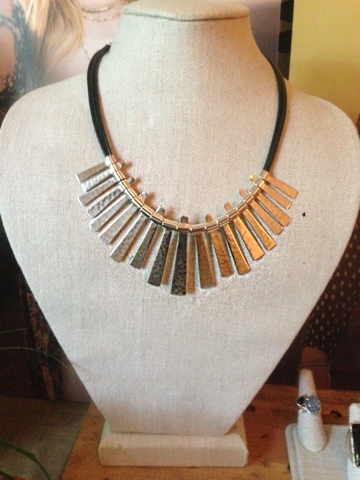 This is a great boho chic necklace. It would give any outfit a great pop of red. It is called the Under The Sun Necklace and you can shop it here. This is one of the necklaces I am wearing in the pictures below. It's so fab! I HAVE to have these middle bracelets!! They are sterling silver, have great attention to detail and look stunning! They were definitely my favorites! 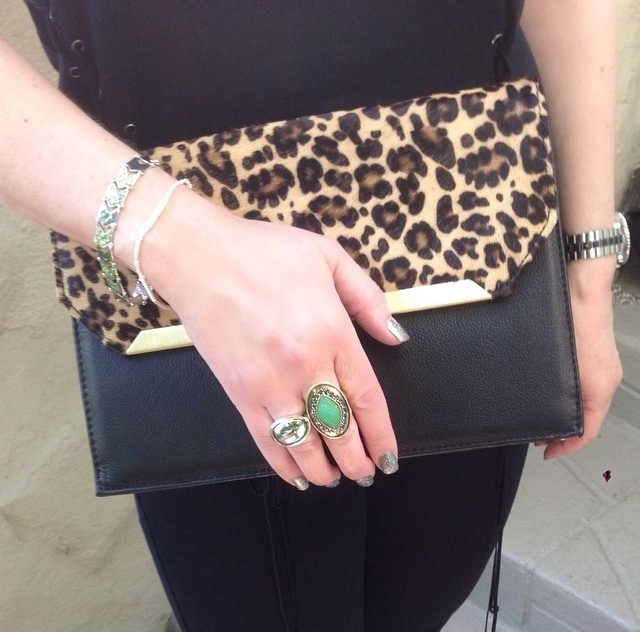 This clutch is from Silpada's new accessory line. It is super cute! Rings, bracelets and clutch are all Silpada. The green ring is called the Botanical Ring and you can shop it here. 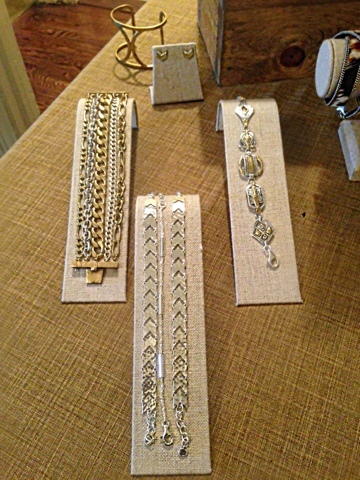 The Chevron Link Bracelet is my favorite! The other bracelet I'm wearing is called the Water's Edge Bracelet. 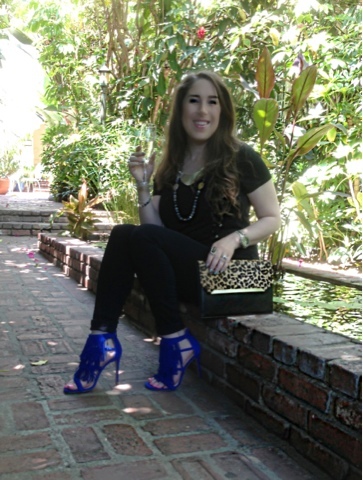 I'm wearing the Black Tie Ring in this picture you can shop it here. Thank you for stopping by! I hope you love Silpada as much as I do! 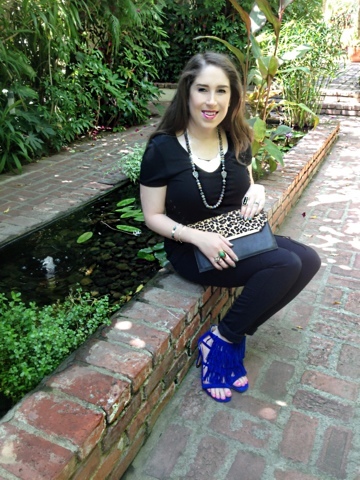 For more Fashion and Style Inspiration you can find me on Instagram!